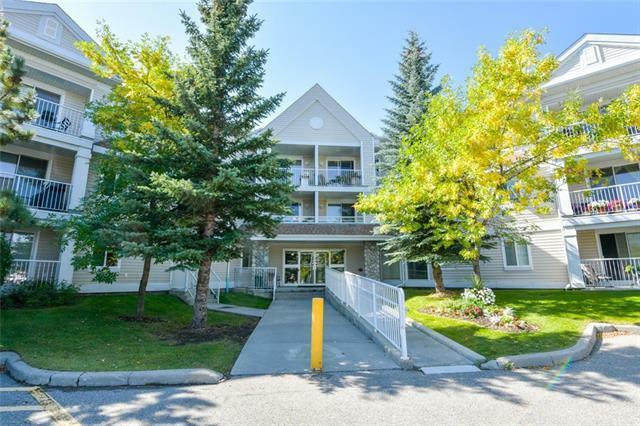 Exceptional VALUE for this BEAUTIFUL 2 BEDROOM and DEN condo with titled UNDERGROUND PARKING in Desirable Chaparral. 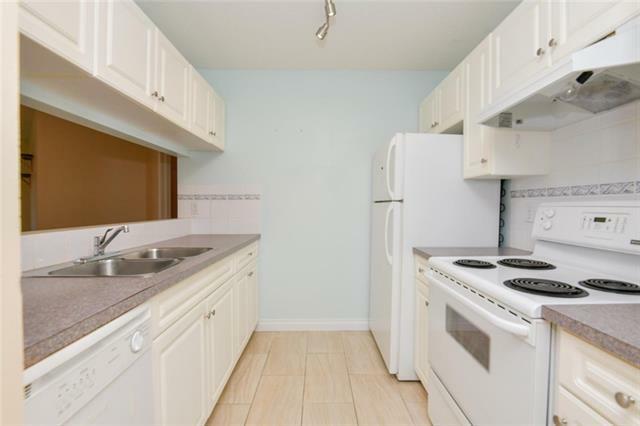 There is a spacious kitchen and dining area. Large living room with patio doors that lead to your own BALCONY. The master bedroom has a full ENSUITE. There is also INSUITE LAUNDRY, STORAGE and an additional storage locker in building. Excellent location! 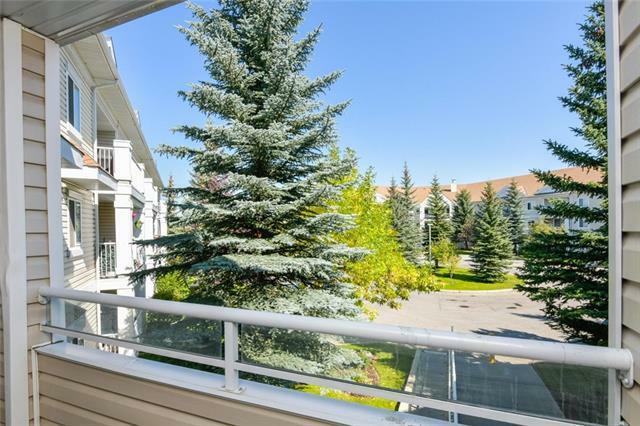 Close to PATHWAYS along the ridge, amenities and major roadways. 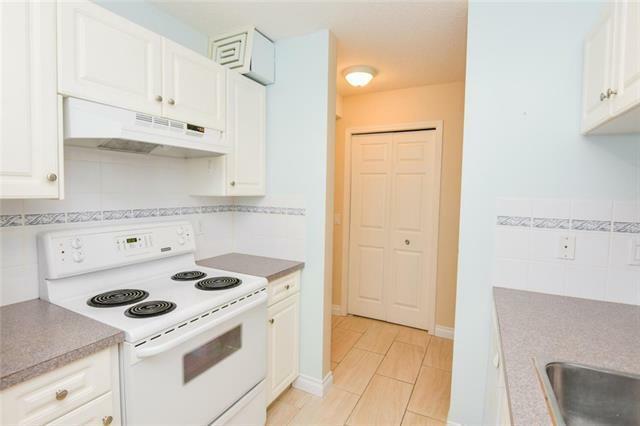 Dont miss out on this great home!